If you could make up the ideal contestant for The X Factor, chances are they would end up something like Tracyleanne Jefford. The 36-year-old has a little bit of everything the show craves—a great voice, upbeat personality and a touching back story. But more than that, she’s just a likeable person, which is a breath of fresh air among all the over-the-top deluded auditionees we see each year. The mum-of-three, who first appeared in 2006, made a name for herself when she returned last year and quickly became a fan favourite due to her open, ’what you see is what you get’ nature. 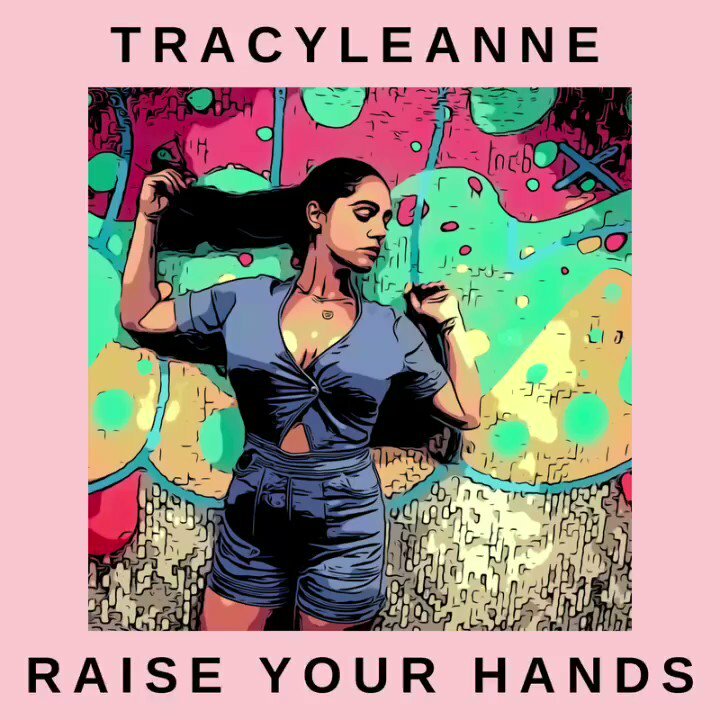 Vocally suited to soul, jazz and blues, Tracyleanne stood out among the many pop/R&B acts, receiving heaps of praise from Simon Cowell, Louis Walsh, Sharon Osborne and mentor Nicole Scherzinger. And it was the latter of the panel that Tracyleanne says helps shape who she is today. “Nicole is a fantastic woman,” she says. “She helped change my life. She helped me believe in myself and blew up my confidence and made me the woman I am today. “She said I was beautiful when I was at my lowest and helped me through one of the most difficult times of my life. I owe my success to her. Life hasn't always been like this for her. From a travelling family, Tracyleanne followed the traditional route of getting married and having children young despite always dreaming of being a singer. She said: “Travellers are a lot different to other communities. Women, or girls, are expected to get married young—usually by 16 or 17—and have children and look after the family. Any older and you’re seen as being on the shelf. Seventeen years of marriage wasn’t a particularly happy time for Tracyleanne, who endured four miscarriages (one aged just 19), pre-eclampsia with her first born which nearly led to her death, and a now-ex husband who cheated on her. She is, of course, grateful for her three children, Westley James Junior, 15, Levi, 14, and daughter Anita-Isabella, eight. But it was the raw emotion from her divorce that helped catapult her to the X Factor live finals. She said: “I was a broken woman when I stepped into that audition room after I split with my husband. There was so much sadness in me. It was my mum that encouraged me to go back on the show. Tracyleanne made it, but went out in week two after, she admits, picking the wrong song in Jennifer Lopez (“People want to hear me sing soul”). After the series she was signed by Cowell’s label Syco but was recently released after her contract was not renewed. Despite this, she’s already released a new single Raise Your Hands—and will not have a bad thing said about the music mogul. “Simon shows me a lot of love. They all did. They pushed me towards great things. It’s been a challenging time getting to where she is now. Unable to read and write properly Tracyleanne has received a lot of abuse online. But she refuses to let it bring her down: “I had a lot of trolls on social media picking up on my spelling. Some people were really horrible. I have always struggled with reading and writing even though I had extra help when I was younger. So I didn’t ever think I could write music. “But now I sit with a guitar or do some ad-lib singing, a bit like Biggie Smalls did, but I’m sticking to my roots of soul and jazz. This year Tracyleanne’s been avidly watching the X Factor and reveals she’s supporting old friend Scarlett Lee for victory and also Anthony Russell, who both also appeared in last year’s series. She also gives her thumbs up to the new additions to the judging panel: Robbie Williams, Adya Field and Louis Tomlinson. Speaking of her life now, she said: “Everything is different now. “I am lucky because I have a supportive family who back me through everything. You’ve got to have that behind you because it’s a tough thing to do on your own. I now reflect my life around positive people. Raise Your Hands is out now. Odds correct as of 11th Apr, 15:18 . Odds are subject to change.